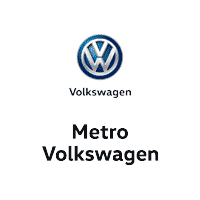 Metro VW is the Dealership near me to find the best deals on the 2018 VW Passat for sale. How much is a 2018 VW Passat? It does not take a practiced eye to quickly discern the beauty that is the 2018 Volkswagen VW Passat in Fort Worth Dallas TX Area located in Irving. Sophisticated engineering has imbued the vehicle with a more finesse look than most cars in this class. Its expansive cabin makes the car ideal for a busy family, as it offers the size, power, and comfort that can get you and your family wherever you are going in style. Its performance on the road is excellent, considering it delivers a well-mannered handling and precision that mean you can set off at a smart pace without worrying about losing control. It gets around corners like it is on rails. Stylish clarity and impressive power are in its character. This is one car that has always had the competition worried by measuring up against high-end large family cars thanks to its sufficiently nurtured interior and exterior attributes. Drivers who prefer their vehicle’s to come with plenty of driver enjoyment and involvement will be appreciative of what this model brings to the segment. Its driver-focused interior is a feast of tactile and attractive materials. An App-Connect feature allows you to search for your favorite music using simple voice commands, keeping you connected with friends and family. Similarly, you can utter out text messages and have the feature read out incoming texts to you, all without needing to take your hands away from the steering wheel. 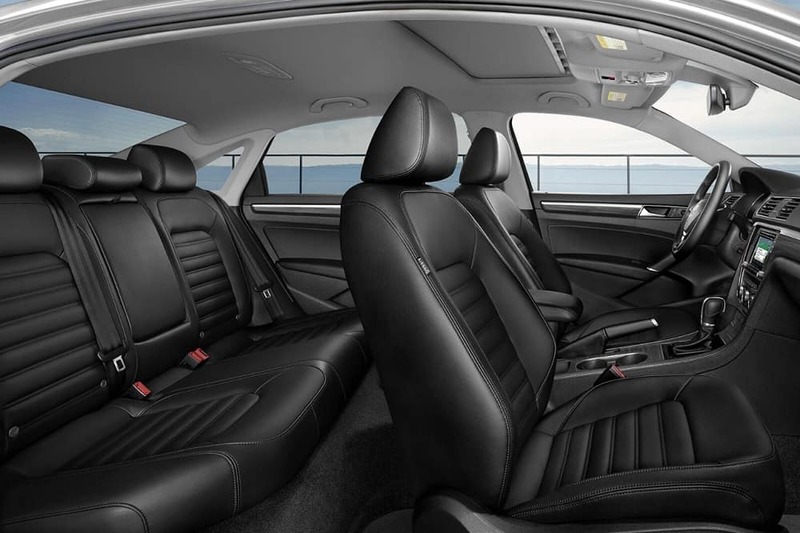 If interior feel and elegance are at the top of your list of priorities in a car, then the 2018 Volkswagen VW Passat in Fort Worth Dallas TX Area located in Irving is as good a buy as you will find in this segment. It features the latest iteration of technology functionalities that make the cabin fun to dwell in, all while providing attractive and high-quality space for you to relax and feel disconnected from the troubles of the world. The interior is built on an aesthetically pleasant and confident layering of horizontal lines. You only need to look as far as the dashboard to see a proof of this. It radiates an assured, executive elegance that is imperious and unapologetically majestic. The Climatronic dual-zone electronic climate control feature allows you and your front passenger to each set the temperature on each side of the cabin. Therefore, if your passenger feels hot, he or she can adjust temperature for a more refreshing environment. In the same vein, heated front and available heated rear seats accentuate the comfort by allowing you and all passengers on board to enjoy the same level of luxury, with the various controls placed at the rear of the center console for easy reach of all occupants. 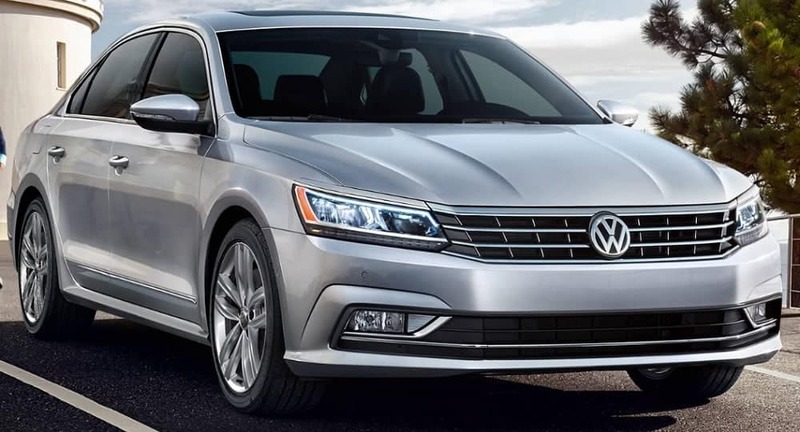 The exterior design of the 2018 Volkswagen VW Passat in Fort Worth Dallas TX Area located in Irving brings you a style that conveys exclusivity. Preserving of the vehicle’s functional virtues, the Volkswagen brings you a redesigned body that projects confidence. At the heart of the vehicle’s exterior design is a more extended wheelbase – an evolution that brings you nothing less than you would expect from a model with so much worldwide appeal. This innovation allows for a more substantial rear cabin that offers more head- and legroom in addition to ingenious practicality. Another remarkable transformation is that the vehicle has been made up to 85kg lighter, thanks to the use of the manufacturer’s MQB platform, which helps to improve aerodynamics and reduce drag. The intelligent use of high-steel materials helps to provide a hard structural body to protect and give you confidence on the high way. Also, the front overhang, rear overhang, as well as the space between the wheels, plus the B-pillars, have been improved to help elevate your driving pleasure on the road. Beyond that, the polished chrome accents around the vehicle’s windows and rear bumper help give it an added touch of poise, while the impressive 18-inch wheels make a bold expression that the car is built for excitement. 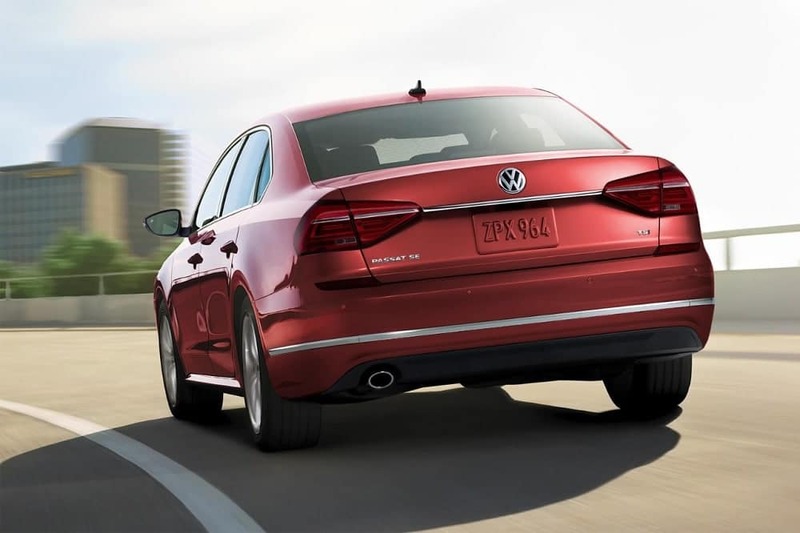 The 2018 Volkswagen VW Passat in Fort Worth Dallas TX Area located in Irving is fundamentally engineered as a front wheel drive. It comes with two efficient engines. The first is a turbocharged 1.8-liter four-cylinder engine and the second is a 3.6-liter V6 engine. The 4-cylinder engine is sandwiched with a six speed automatic transmission while the V6 gets a “hot dog” six-speed dual clutch automatic transmission also know known as DSG. Irrespective of the model you will choose, the standard engine is the turbocharged four cylinder. It gets a rating of 170-horspower and 184 pound feet of torque. And comes with a sleek acceleration of 7.7 seconds and returns EPA values of 27mpg combined, 23mpg city and 34mpg highway. Considering other segments, this values are a bit further than imagined. 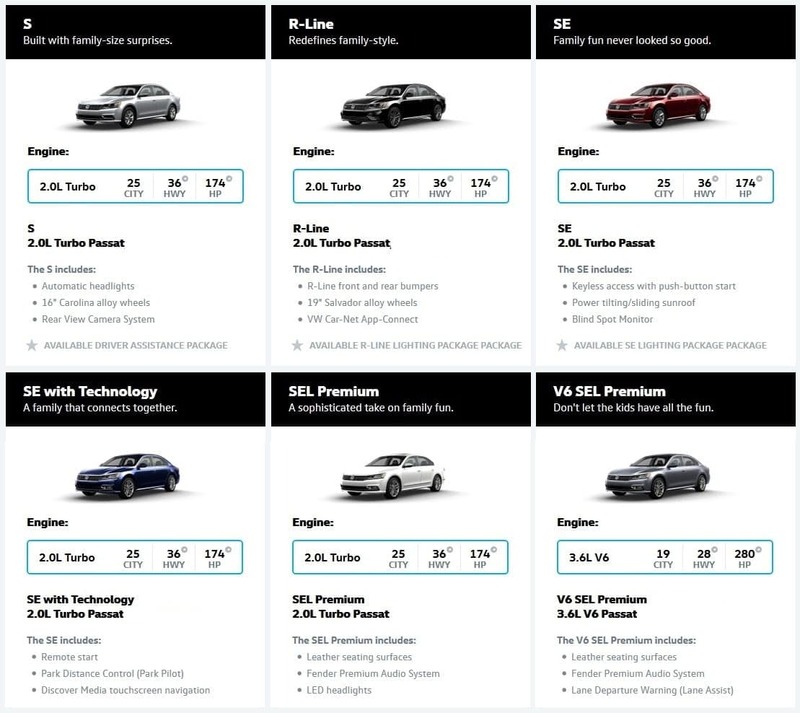 As for the V6 engine, it is fitted on the SE and SEL premium models. It produces 280 horsepower and 258 pound feet of torque. And gives you an acceleration of 6.4seconds to skip to 60mph. It also returns EPA values of 23mpg combined, 20mpg city and 28mpg highway. S Trim: Equipped with 16-inch alloy wheels, height adjustable front seats, a rearview camera, dual zone automatic climate control, full power accessories, 60/40 split folding rear seats, Bluetooth and audio connectivity, cruise control, a collision mitigation system, two-way manual lumbar adjustment for the driver seat, 5-inch touchscreen, cruise control, six speaker sound system, auxiliary audio jack, and US ports. R-Line Trim: Boost 19-inch alloy wheels, an eight-way power driver seat that incorporates a 4-way power lumbar adjustment, a 6.3-inch touchscreen, heated front imitation leather upholstery, HD and Satellite radio, and the popular VW’s Car Net Smartphone integration which includes Apple CarPlay, MirrorLink and Android Auto. This trim also gets, blind spot monitoring, unique R-Line styling elements and rear cross traffic alert. SE Trim: This doubles up with most features from the R-Line trim. It includes 17-inch wheels, rear air vents, adaptive cruise control, keyless ignition and entry, a sunroof and a sliding front armrest. It gets an optional Technology package which takes think upward by including 18-inch wheels, foglights, LED headlights and taillights, automatic wipers, remote ignition, a hands free trunk opener with foot sensor, heated rear seats, auto-dimming rearview mirror, a navigation system, upgraded version of Car-Net and an eight speaker sound system. SEL Premium: This trim picks components from the SE, adds the technology package and goes further to include power folding mirrors, driver memory settings, leather upholstery, automated parallel parking feature, a premium Fender audio system, a 60/40 split rear seats, a separate ski pass-through and lane departure warning system. There is also a Lighting package which is optional – it includes foglights and LED headlights and taillights. It can be equipped on the R-Line, and SE trims.